 Check the scope of the services, the warranty of the products, check the FAQs and use our customer support system. Check how you can purchase Macronia products. 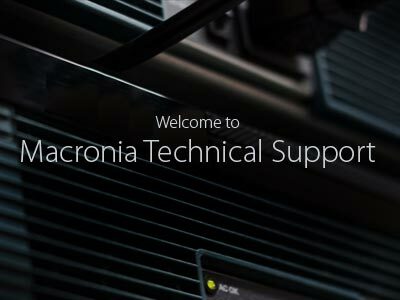 Check the technical support of Macronia services.  MQSD is a service management and support system, which was designed to function as an ally in the management of customer requests. Here you can inform us everything you need about Macronia products and services, as well as ways to purchase them.